We are 3/4 of the way through 60 day challenge 7 and we’re expecting a big 2 weeks from our challengers as we approach the finish line. Yet again we have been blessed with an enthusiastic, eager and committed group. The lifestyle changes being made, the variety of meals on display and the attitude towards training really is a joy to see. It has been great watching their confidence grow as they get fitter and stronger and tackle every workout that is thrown at them. We are looking forward to seeing the end results with this group!!! On December the 12th we will have our Llanelli Beach Bootcamp Christmas Party at the Harry Watkins pub in Felinfoel. Almost all the 50 spaces have been snapped up so get your names in asap if you would like to attend. This should be a great night and be nice opportunity to get dressed up have a few drinks and not be covered in sand!! We would also like to take the opportuinity to welcome Chris back into the bootcamp fold. 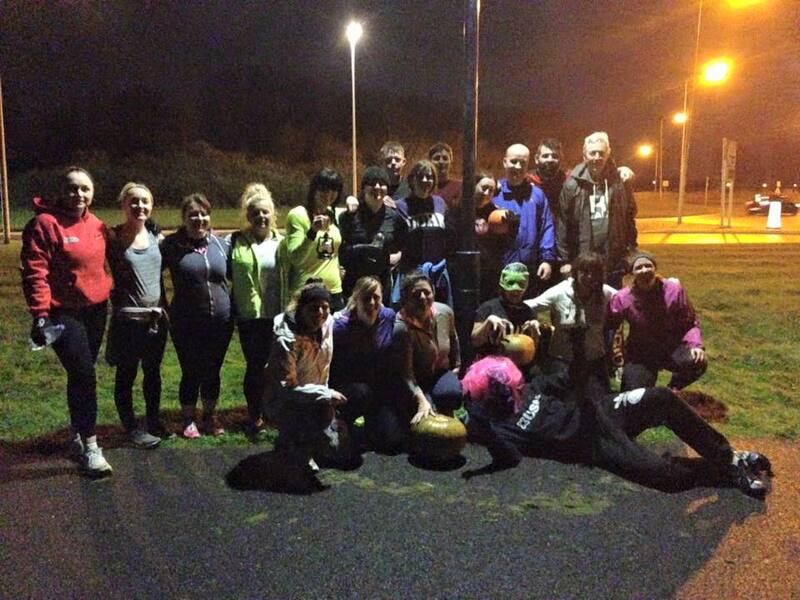 Chris helped to set up Llanelli Beach Bootcamp back in August 2013. Since then he has been working as a fitness instructor in Cardiff and London. He has also spent 2 summers taking beach boootcamps in Ibiza. Chris has been in the fitness industry since 2008 and is also a crossfit level one coach. Chris will be available for personal training, group training and group kettlebell sessions. 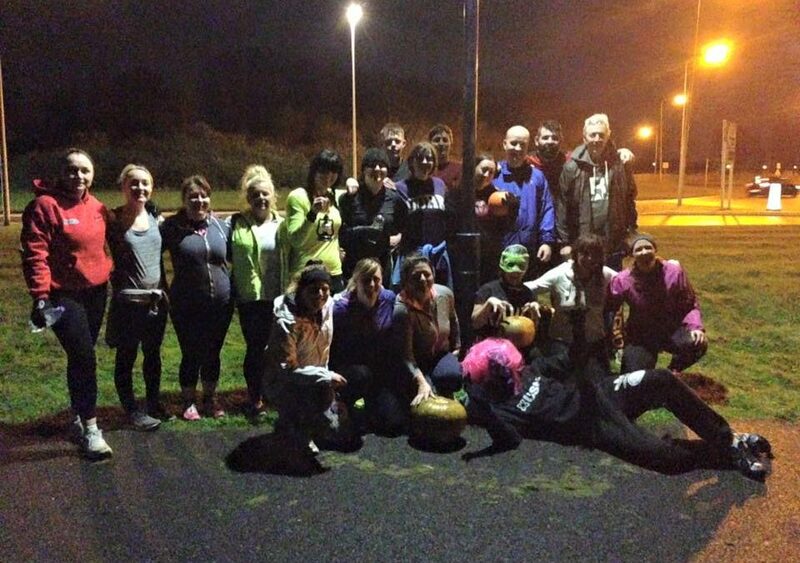 The darker nights have meant a change of venue for our sprint sessions! We have now moved away from the slip way and onto the cycle path where we will remain until the nights get lighter. Our Friday sessions remain on the sand (unless the tide is high). These take place under floodlights – something that is unique and creates a very special atmosphere to train in. If you would like any information regarding classes, PT sessions or anything else then get in touch.